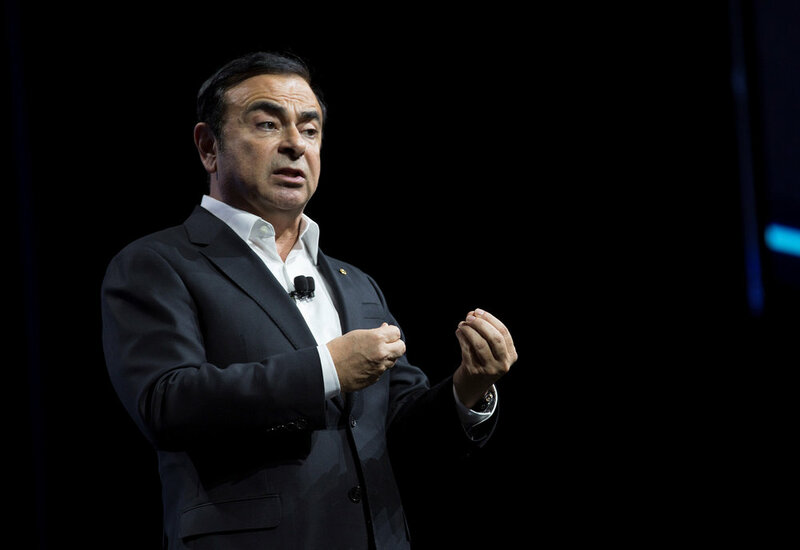 The announcement was made on stage at CES, where Ghosn confirmed the new LEAF is ‘coming in the near future’ and represents the next chapter of Nissan Intelligent Power. Nissan Intelligent Driving - Helps give customers more confidence through enhanced safety, control, and comfort. 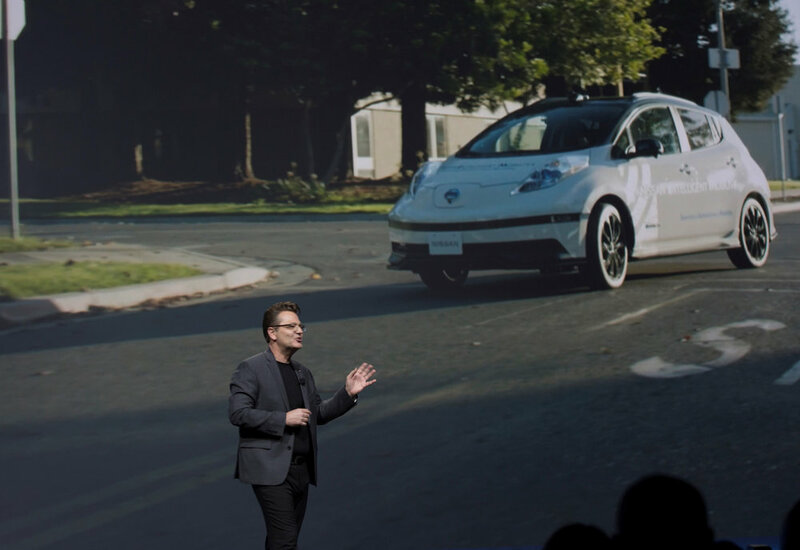 Nissan has plans to extend its autonomous technology to more models in Europe, Japan, China and the United States - with 10 models to be launched by 2020 from the Renault-Nissan Alliance. Nissan Intelligent Power - Aims to make driving more exciting for customers by continuing to reduce emissions and increase fuel economy - planning to make internal combustion engines more efficient and putting more advanced technologies into its electric vehicles. 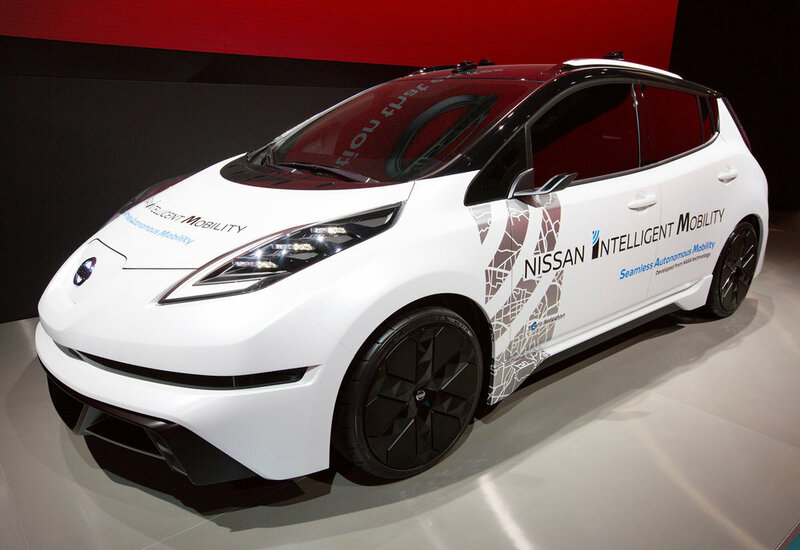 Nissan Intelligent Integration - Keeps customers more connected by linking its cars to the wider society. Nissan is helping to shape a sustainable ecosystem enabling cars to interact with people, other cars and road infrastructure. This approach will eventually lead to remote vehicle operation, reduced traffic jams, more efficient car-sharing, and improved energy management. The car giant is also helping to extend the “second life” of the EVs’ lithium-ion batteries. In Europe, through the xStorage project, in partnership with Eaton, consumers can save money by drawing energy from the sun and the grid, and then sell it back to energy companies. Meanwhile, xStorage for business allows organisations with high energy consumption to manage their energy usage and to power their business in a more 'sustainable, smarter way'. More details on the new LEAF will be announced shortly.